The Jackson & Perkins winner of the $100 gift certificate drawing is using it to pay it forward. 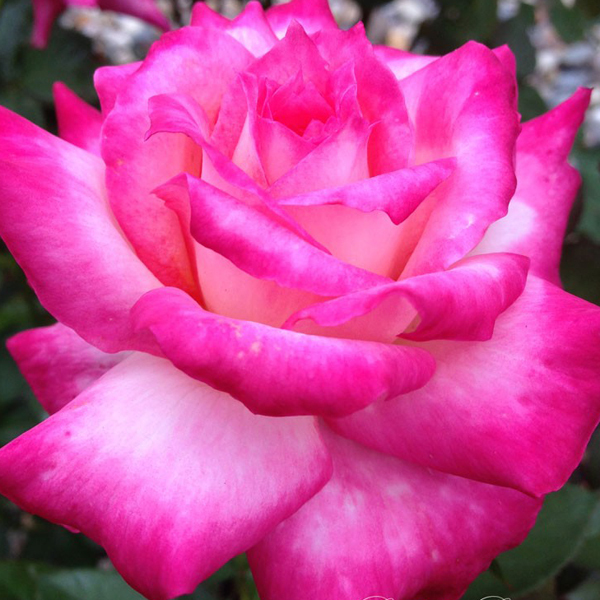 He wants to order roses to create a Mother’s Day Memorial Garden of Roses. Meet Trevor Singh of Mesa, AZ., you can find his company, The Tinman’s Cellar on Facebook: The Tinmans Cellar, and Etsy where he sells the “mixed media art and jewelry, predominantly steampunk/victorian/bohemian/altered art” he creates. Though he’s fallen on hard times lately his first thoughts when we notified him that he was the winner of the Jackson & Perkins drawing was to think of others. His favorite quote is that he “loves spreading joy wherever he can”. He has a real life heart breaking Mother’s Day story that he said we could share with you. 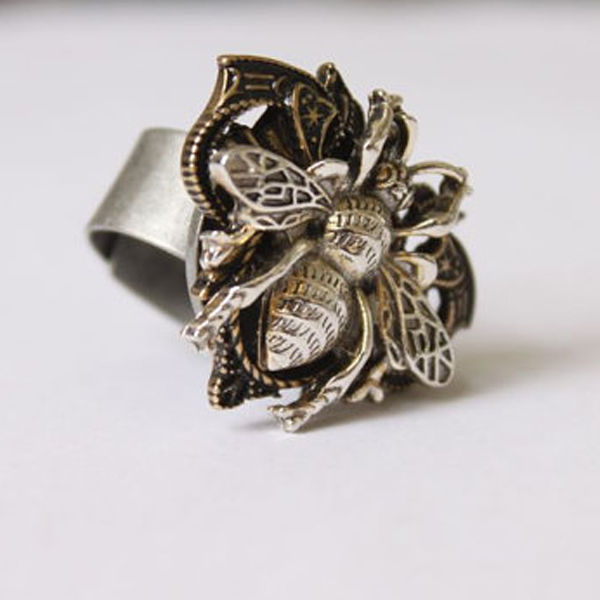 He asks me if I would please direct readers to his jewelry Website The Tinmans Cellar, its not too late to get Mom a little something special, so please visit Trevor’s site & show him you care. Trevor said he’s using his Jackson & Perkins gift certificate to buy roses to create a Memorial Rose Garden for his best friend of 15 years who died on Mother’s Day last year leaving twin premature babies and a 4 year old daughter. Decide who you want to memorialize. Pick a spot with 6-8 hours of sun. 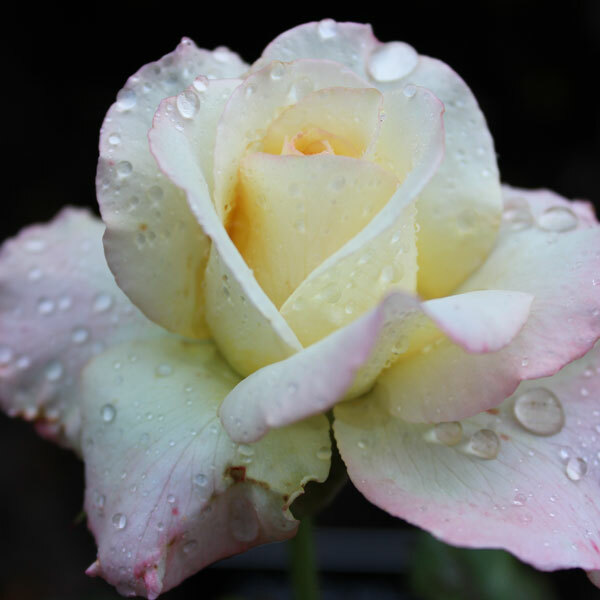 Look up names of roses to plant as a tribute to loved ones & order them. Many of them are available from Jackson & Perkins online, if not choose names that have meaning to you in a special way. 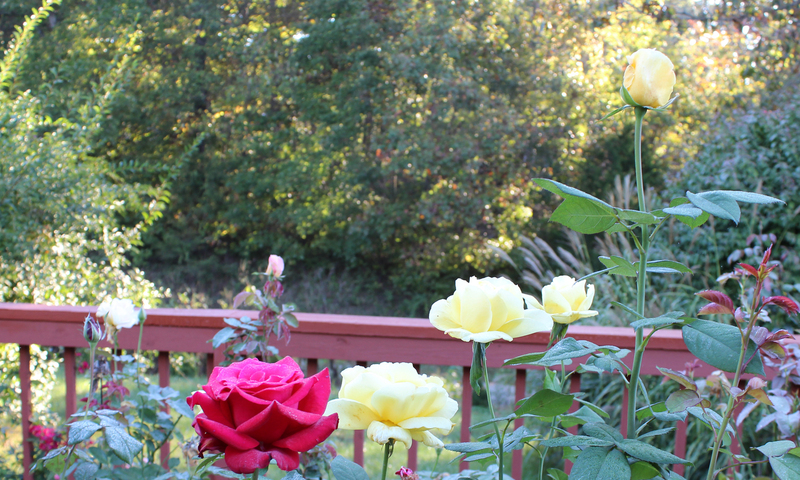 When I get my bareroot roses I soak them in water that I have added Haven Brands Soil Conditioner Moo-Poo Tea. Then I fertilize the new plant with the tea fertilizer its been soaking in after I plant the new bareroot rose. 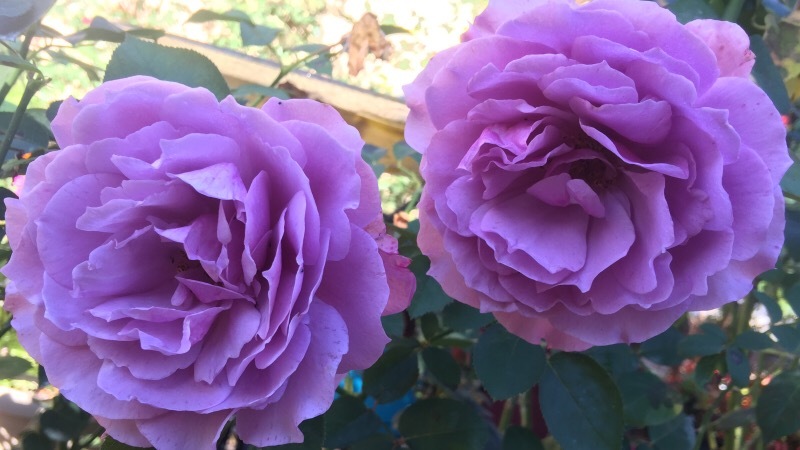 Here are just a few Roses that are great roses for Memory Gardens for Mother’s Day that I’ve passed on for you Trevor, ‘Peace’ in particular is a great rose and Jackson & Perkins has it. ‘Beloved’ is another perfect one. 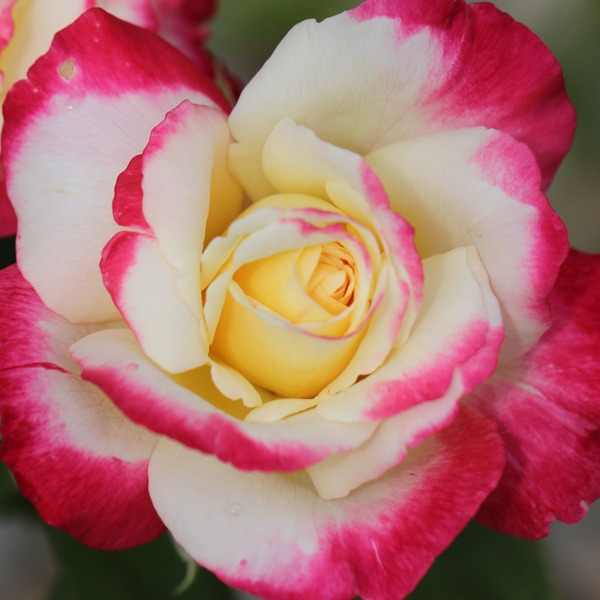 5 ‘Fragrant Cloud’ was my Mother’s Favorite rose. 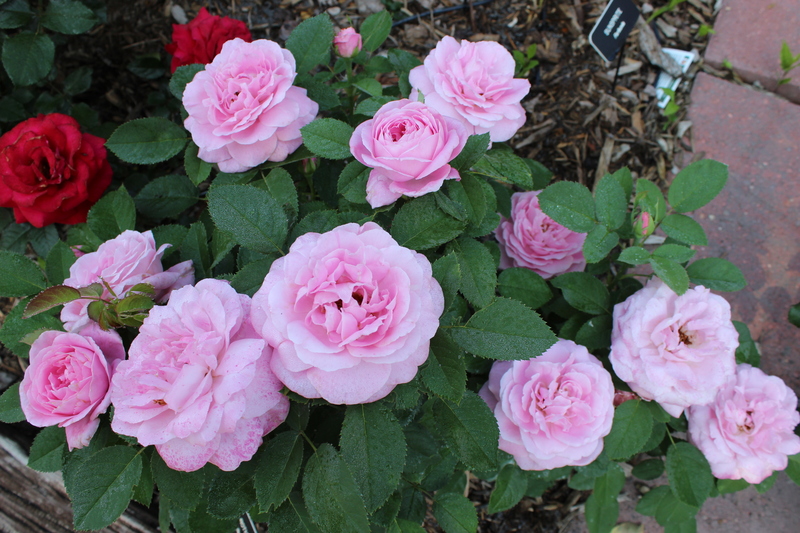 It’s still on the list as most fragrant roses in the world. Or any rose that was your loved one’s favorite. Choose a bench or space to sit to enjoy your time in the garden. You can also carve a name in a tree or paint a stone with your loved ones name nearby. Thank-you for sharing your story with us Trevor. Please keep us posted. 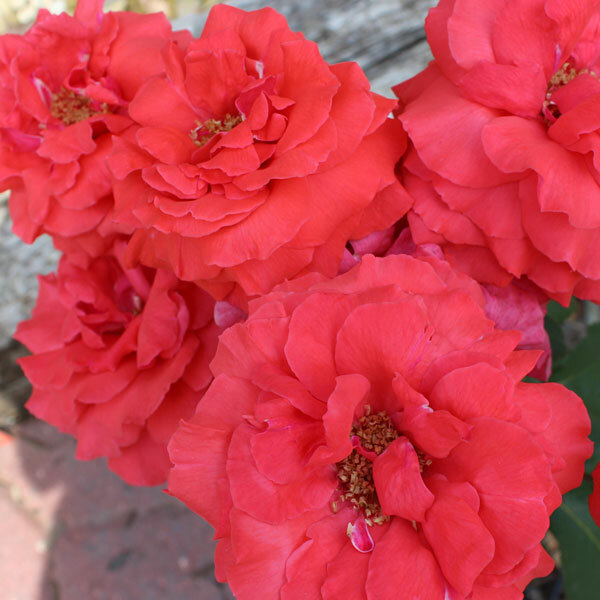 And Thank-you for sharing your thoughts on a Memorial Rose Garden for Mother’s Day. 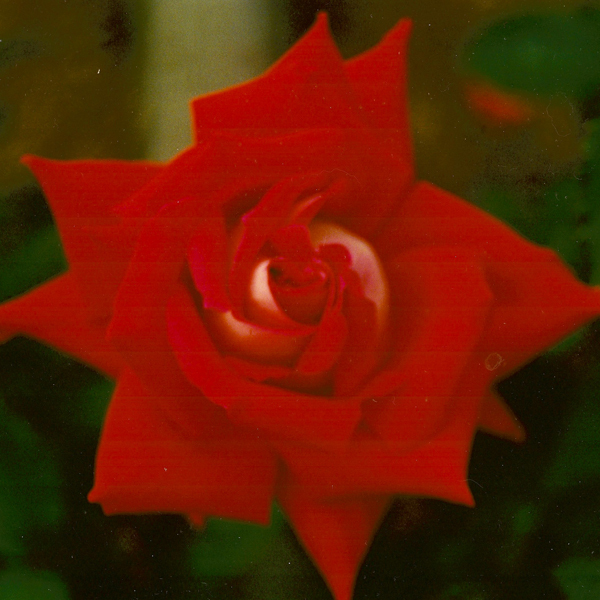 We will be thinking of you and let me know how your rose garden comes along. Warm Wishes, Susan Fox. Did you read Trevor’s story? It’s so sad but also heartwarming to know that there are such giving people. When we notified Trevor and I received his reply I really felt Trevor winning was part of God’s plan. Thank-you for caring, If you could visit Trevor’s Web site and just say Hi and Happy Mother’s Day to your lost friend.